We are excited to welcome our 38th branch to the Property Brokers family. 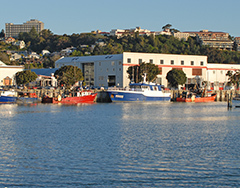 The Ahuriri branch is located on a prime waterfront location facing the Napier Sailing Club on West Quay. Joining us in the new location are Virginia Wilson and Phil Hogg. 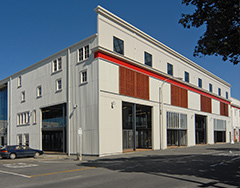 With nearly 30 years of real estate experience combined and a reputation for being among the best, Virginia and Phil specialise in selling prestige properties in Hawke’s Bay. If you are thinking prestige and looking to sell or buy in this part of the market, please give Virginia or Phil a call.